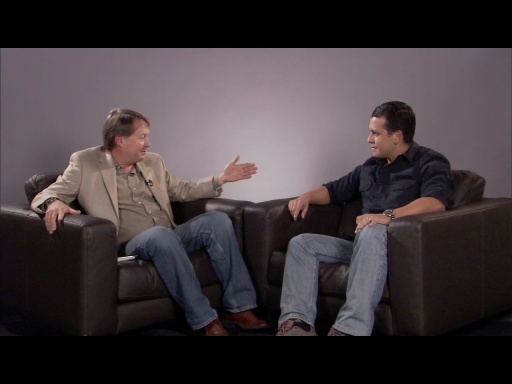 Zain Naboulsi chats with Todd Anglin, Chief Evangelist from Telerik, about Silveright and Windows Phone 7. 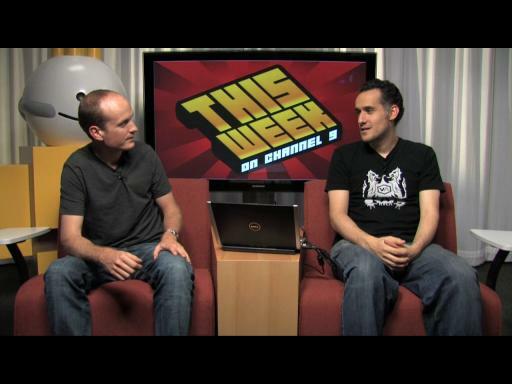 Tune in to find out why Todd thinks Windows Phone 7 is huge for developers and how he's bringing his Silverlight expertise to mobile. Todd Anglin is Chief Evangelist for Telerik, a provider of development tools and user interface components for .NET. Before joining Telerik, he worked for a large Fortune 200 financial services company IT shop where he learned the way of the "Enterprise" - big budgets, big projects, legacy systems, and incessant measurement. He now leverages this Enterprise experience to help Telerik make components that make the lives of all developers as easy as possible. Todd is an active author and speaker in the .NET community, focusing on web development technologies, a Microsoft MVP, founder and President of the North Houston .NET Users Group, and an O'Reilly author. For over 15 years Zain has been working with the latest Microsoft technologies. He's been a consultant and trainer since 1995. He currently creates the Visual Studio Tips and Tricks series. Also, he created Online Community Evangelism; which is an effort to build communities in virtual places like LinkedIn, Facebook, and elsewhere. He is not only a proponent of the community aspect of online environments but also is a supporter of the myriad business applications that these new mediums offer. Zain's efforts have been featured by eWeek, Redmond Developer News, and many others. He has been interviewed by Forrester Research, Gartner, and the Science Channel for his work. He is a frequent speaker at events in LinkedIn, Facebook, and other online venues. Zain also lectures world-wide on a variety of developer topics.